To mark World Health Day, which is observed today, Bajaj Finance Limited, the lending arm of Bajaj Finserv launched #MyHealthMyWay campaign which aimed at making health care a priority for all. The idea was to educate individuals not to compromise on their health and empower them to make well informed decisions when it comes to availing quality treatment or access to the best hospitals. PS Group is pleased to announce the launch of their newest venture, One10 - The Happiest Address in Town. A one-of-a-kind residential project, One10 is a tribute to childhood. Wipro Limited (NYSE: WIT, BSE: 507685, NSE: WIPRO) a leading global information technology, consulting and business process services company, will announce results for the fourth quarter ended March 31, 2019 on Tuesday, April 16, 2019 after stock market trading hours in India. 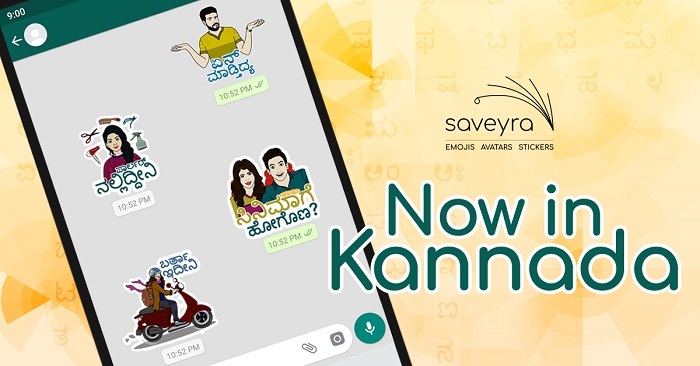 Saveyra, the emoji, avatar and sticker app, announces the release of its app in Kannada. 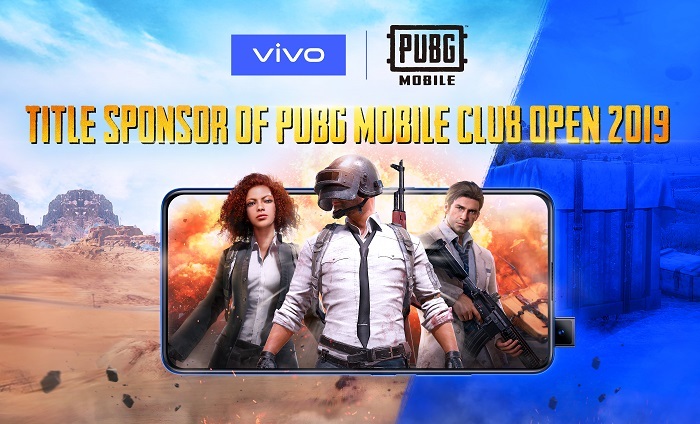 Today, vivo announced a partnership with the world’s leading mobile game - PLAYERUNKNOWN’S BATTLEGROUNDS Mobile (PUBG MOBILE) by Tencent Games and PUBG Corporation as the title sponsor of the upcoming PUBG MOBILE Club Open 2019, one of the biggest mobile gaming tournaments in the world. The Vedica Scholars Programme for Women and the Observer Research Foundation (ORF) are delighted to announce the first-ever edition of the Global Programme for Women's Leadership (GPWL) 2019 - a global platform bringing together young women leaders from across the globe for meaningful conversations and exchange. 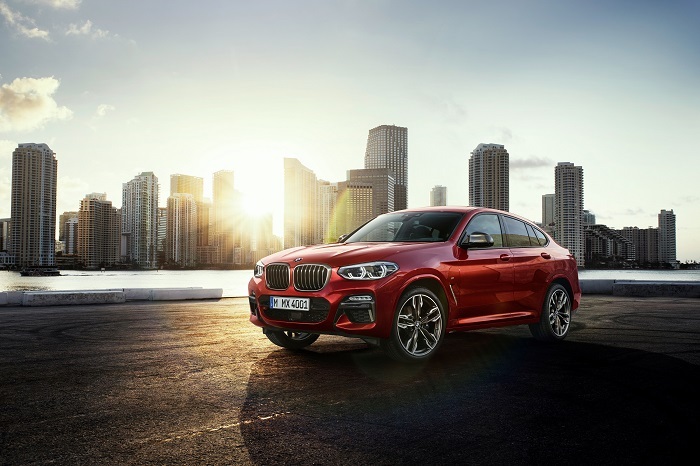 Maintaining its ascent in the luxury car market, BMW Group India has registered the highest-ever Q1 sales (January – March 2019). All three brands - BMW, MINI and BMW Motorrad – are on a strong growth track from the start of the year overcoming the current market scenario. Johnson Controls-Hitachi Air Conditioning India Limited today announced the launch of its new website https://www.hitachiaircon.in listing an extensive range of state of the art Windows and Split air conditioners for homes and businesses. 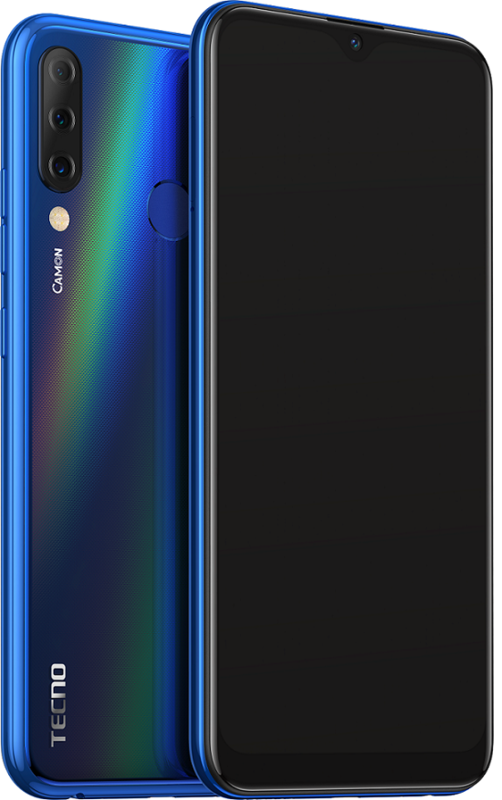 TECNO, the fastest growing offline camera-centric smartphone brand in the mid-range segment today has taken another step forward by launching its first Triple rear camera smartphone under its popular and massively successful CAMON portfolio in India. Institute of Management Studies (IMS) Noida organized a symposium on 'Overseas Indian Community in Foreign Policy' at the Institute Premises. Governor Justice (Retd.) 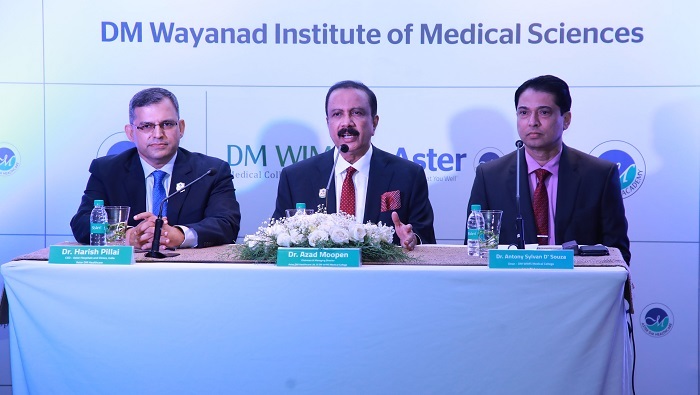 Shri P. Sathasivam, the Chancellor of KUHAS will award MBBS degrees to the first batch students of the DM Wayanad Institute of Medical Sciences (DM WIMS), on Saturday, 6th April, in a grand ceremony at Naseera Nagar. People across the globe come together to be part of Earth Hour and pledge their support to bring social change. As part of the event, Livguard decided to take a step towards energy conservation as people usually unplug their electronic devices without bothering to turn off the switches. Thus, the social initiative of #BandKaro came into the limelight.